The war veteran who touched the heart of millions after a video of him being helped out of his wheelchair to pay his respects on Armistice Day has passed away. 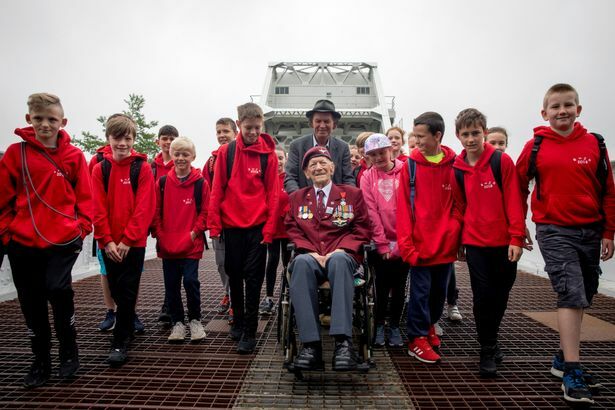 Ray Shuck, described by friends as a ‘true hero of the Second World War’, became a viral sensation as he paid his respects at last year’s centenary event at the Manchester Cenotaph. 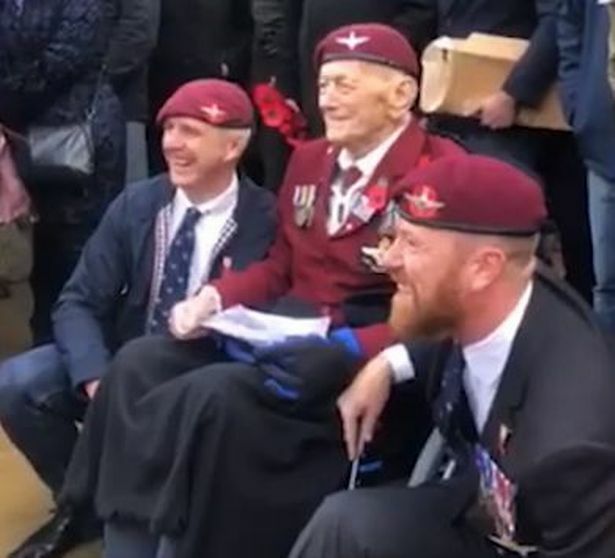 The video which showed the 95-year-old, from Bolton, was made even more poignant when two younger paratroopers helped him stand up to remember the fallen servicemen and servicewomen. Family friend Gary Bridson-Daley, seen in the video pushing Mr Shuck in his wheelchair, said the veteran died peacefully in the early hours of Saturday morning surrounded by his family. 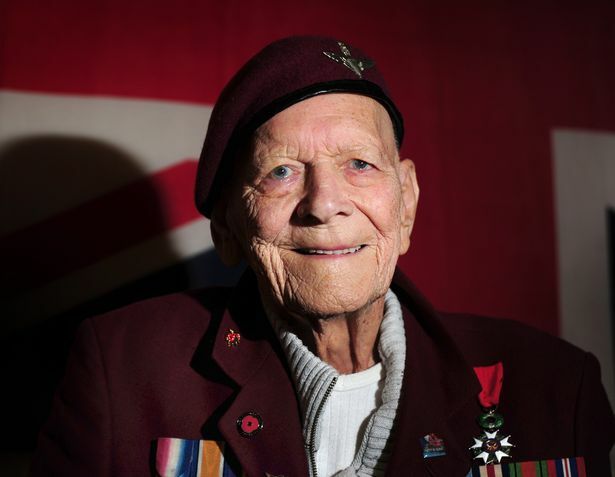 Mr Shuck was a paratrooper for The Parachute Regiment during the war. Last year, Mr Shuck told the MEN of his miraculous survival after D-Day in 1944 when he was shot in head in Ranville by a German sniper. The bullet put a groove in his skull as it went straight through his tin hat. He was left for dead, covered in blood from his gaping wound, but a Russian man living in Ranville saw his leg twitch on the battlefield and called for a doctor. The bullet knocked him unconscious and he slowly recovered over the course of a year, firstly at hospitals in France and then back in the UK, in Cheltenham. If the bullet hit any lower, the surgeon said, it would have been a very different outcome. 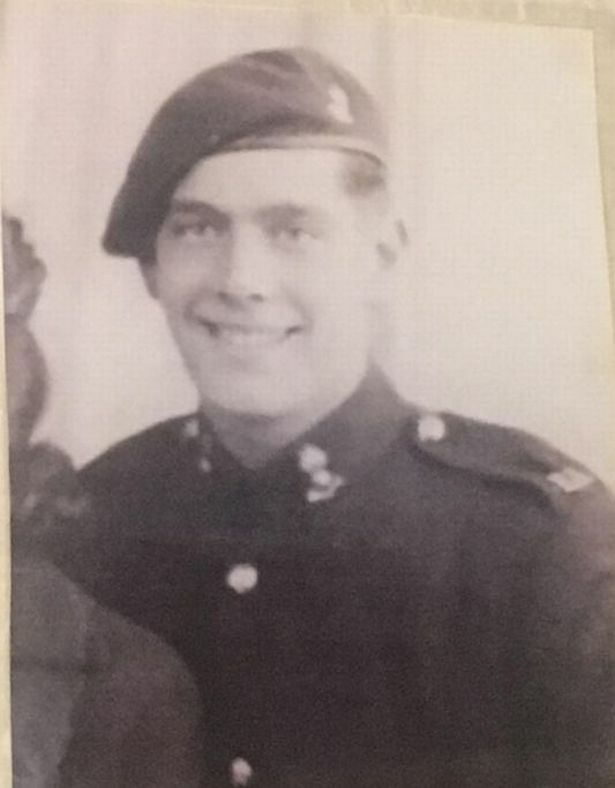 Describing his recollections of the war, Mr Shuck said: “We were fighting for England, that gave us more courage. We didn’t want Nazis in Buckingham Palace. Mr Shuck lived out his last days in Kearsley, with his family of two children, four grandchildren and nine great-grandchildren. 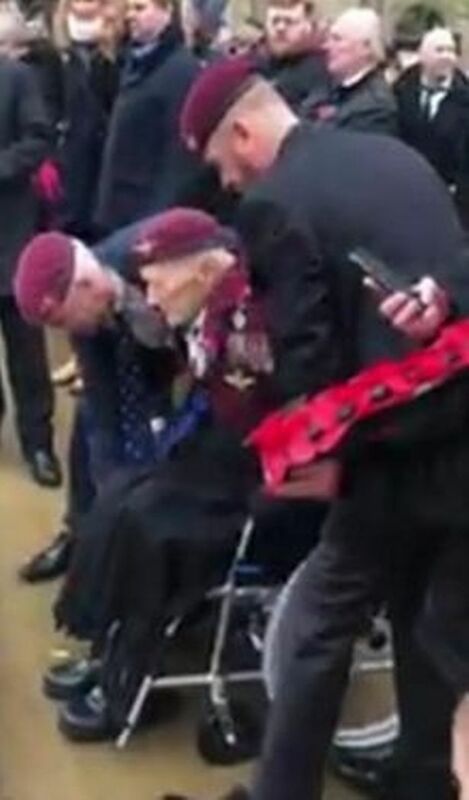 Two paratroopers help a D-Day veteran to his feet so he can pay respects on Armistice Day. 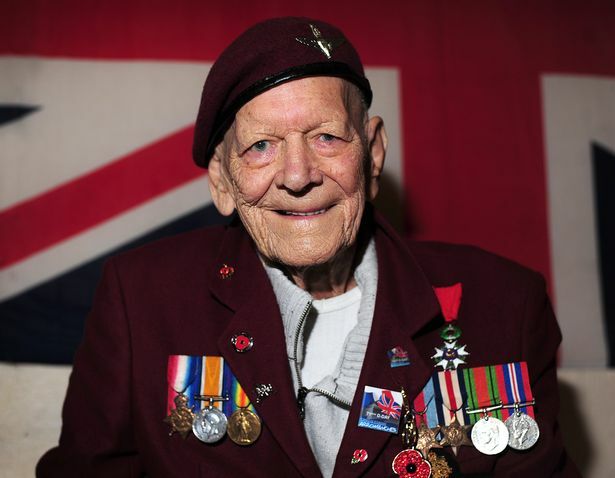 “He loved going to Normandy each year to go to the annual remembrance service. He was looking forward to going this year as it is the 75th anniversary. Got a story or an issue you want us to investigate? Want to tell us about something going on where you live? Let us know – in complete confidence – by emailing newsdesk@men-news.co.uk, calling us on 0161 211 2920, tweeting us @MENnewsdesk or messaging us on our Facebook page . You can also send us a story tip using the form here . Join the Manchester Evening News breaking news Facebook group for a place to read and talk about breaking news in Greater Manchester.